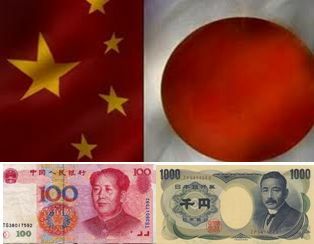 The main financial development over the Christmas holiday was an apparent agreement between Japan and China on a wide range of financial issues. The two key aspects are: an effort to settle more of the bilateral trade in yen or yuan and that Japan will apply to buy Chinese bonds next year. Japanese officials had already signaled interest in buying Chinese bonds. Contrary to what several press reports intimate, this is hardly an effect to diversify reserves. Recall Japan's reserve holdings at over $1 trillion is the second largest in the world behind China.